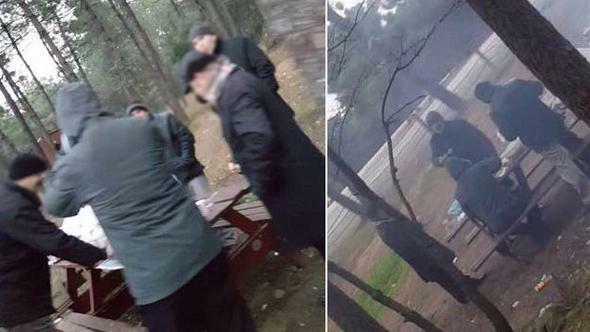 Seven teachers were detained while having a picnic at an İstanbul park on Tuesday over alleged links to the Gülen movement, which the government accuses of masterminding a coup attempt on July 15. According to the Hürriyet daily, the teachers were taken into police custody and then sent to an İstanbul jail by a court later the same day. The arrestees are accused of using ByLock and also depositing money in the Gülen-affiliated Bank Asya to help it survive in the wake of a government operation to sink the bank. Bank Asya was closed down by the government in the aftermath of the coup attempt due to its links to the Gülen movement.